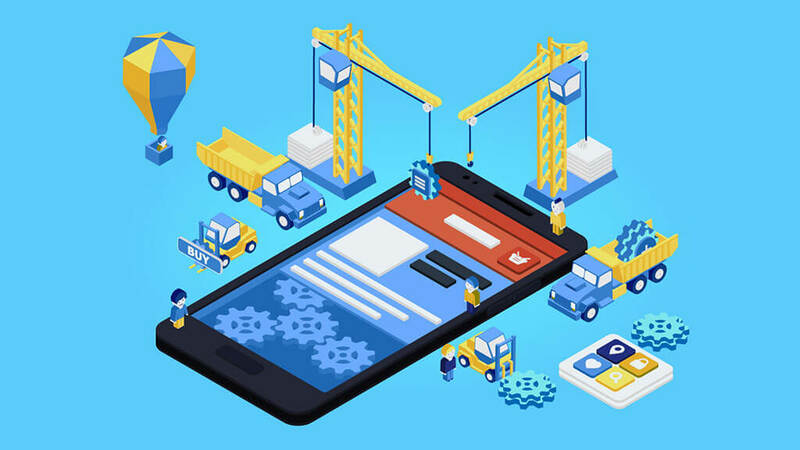 Many small businesses can benefit from a mobile app, which offers new channels of communication for both customers and employees. However, small businesses can also struggle to gather the expertise, time, and budget needed to create a mobile app. Mobility is at the forefront of technology and an integral part of CMMS. The user-friendly interface works well with both smartphones and tablets. 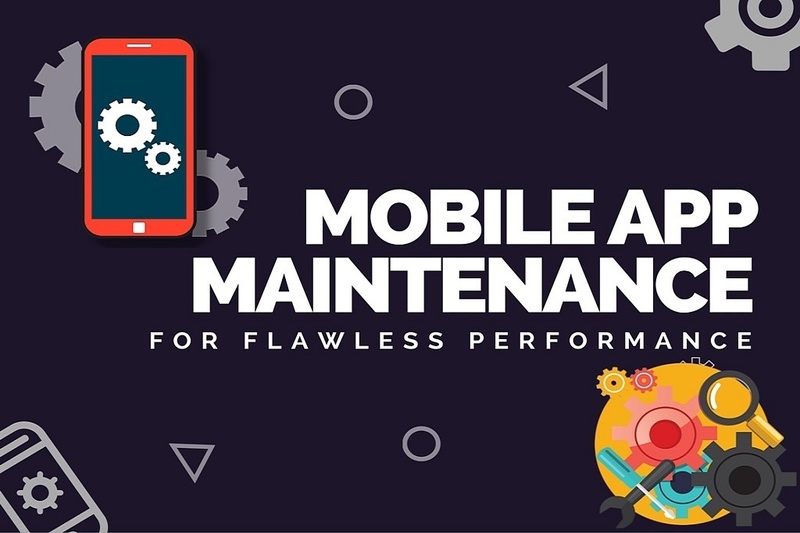 If you already have Facility Maintenance Software from Maintenance Care then you are well aware of the helpful mobile app. Now there is even more to love with the latest update and here is more on what you can expect to enjoy. 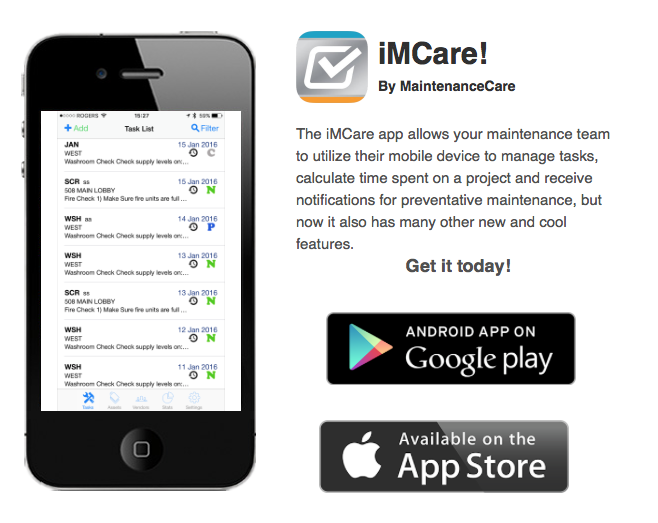 The NEW mobile app, from Maintenance Care, is now available for download. It boasts new features and the same easy-to-use interface you have come to love!